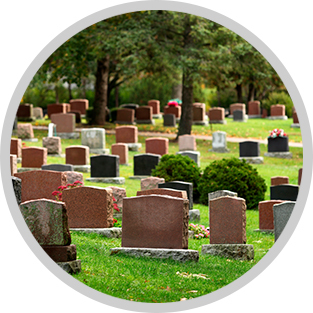 Graveside services are held at the cemetery, and allow family and friends to be present at his or her final disposition through ground burial. 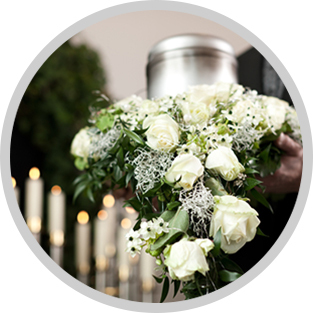 Funeral costs can be expensive, and many families do not have the funds to pay for even a basic funeral service when their loved ones pass away. Crowdfunding can be used to help with funeral costs or starting a memorial, raise money for community support in remembering a loved one. 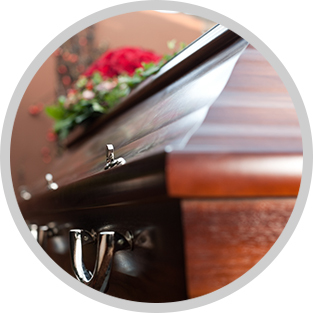 Garrett Family Funeral Homes & Cremation Services offers a crowdfunding option. 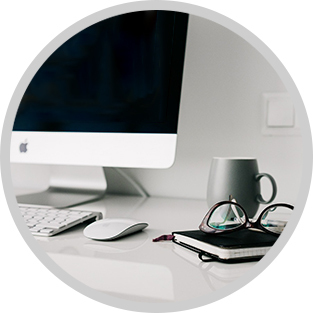 You can view more information about crowdfunding on our crowdfunding page.